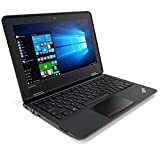 Powerful Intel Core i7 Processor 4600U 2.1Hz up to 3.3GHz 12GB RAM (upgradable to 16GB) 14\\" (1600 x 900) screen 240GB SSD 720p HD Webcam 240GB SSD Intel HD 4400 Graphics,WiFi Model : T440s Product Line : ThinkPad Processor : 4600U Processor Type : Intel Core i7. 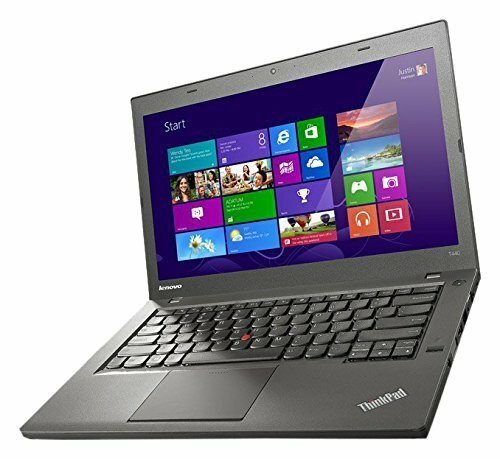 Powerful Intel Core i7 Processor 4600U 2.1Hz up to 3.3GHz; 12GB RAM(upgradable to 16GB), 240GB SSD. 14" (1600 x 900) screen,Webcam, Intel HD 4400 Graphics. Bluetooth; 2 x USB 3.0, Mini Display, VGA, Audio; 4 in one Memory Card Reader..